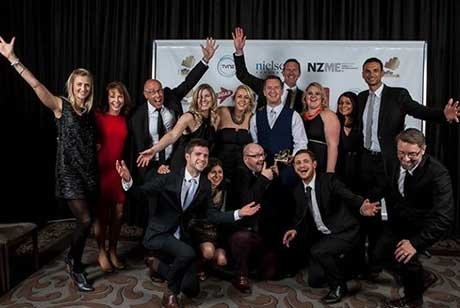 ASB and Saatchi & Saatchi New Zealand had a successful night together at the EFFIE awards, taking home two silvers and one of only seven golds awarded for their Snapchat ‘Snap Scholarships’ campaign. 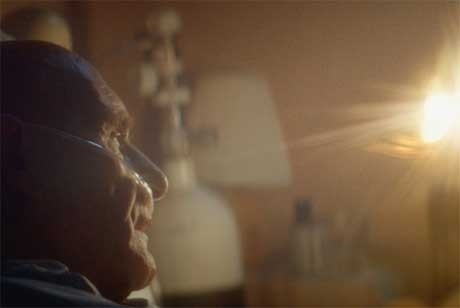 Marie Curie and Saatchi & Saatchi London have launched a brand campaign, ‘Light in the darkest hours’, which shows the care and support Marie Curie nurses provide through the night to people living with a terminal illness. 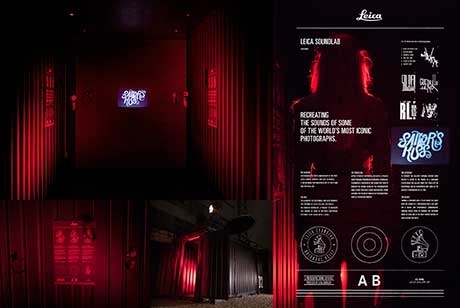 F/Nazca Saatchi & Saatchi Brazil celebrated a triumphant CLIO Awards with a Grand Prix for Leica Gallery Sao Paulo ‘SoundLab Container’ presented during a ceremony at the Natural History Museum in New York. 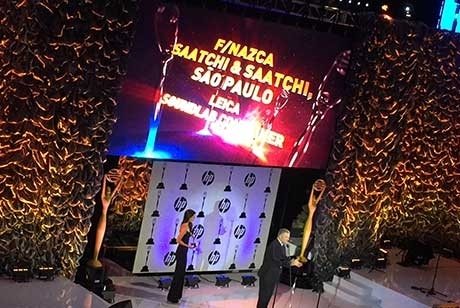 Yesterday, in a ceremony held at the Museum of Natural History in New York, the Clio Awards organization announced the big winners of the latest edition of the festival. Saatchi & Saatchi Sydney is set to launch a major new campaign for the next generation Toyota HiLux during the up-coming AFL Grand Final. Piotr Osiński and Patrycja Lukjanow have been promoted at Saatchi & Saatchi Group Poland, and will be responsible for the total GSK Consumer Healthcare business in Poland, Central Europe and global digital. 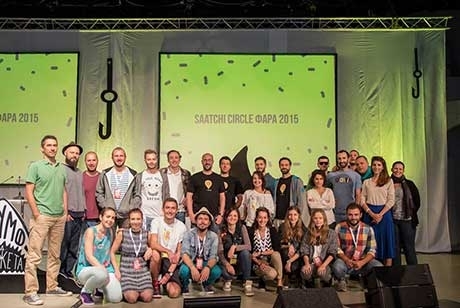 Saatchi & Saatchi Bulgaria teams up with Miami Ad School Madrid for a festival edition of the practical advertising academy Saatchi Circle. 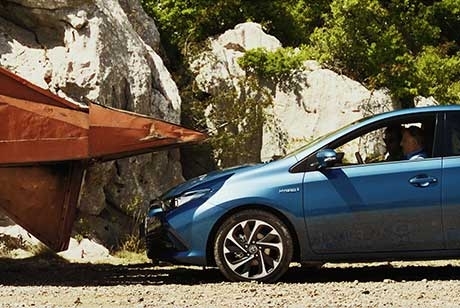 With a nation-wide campaign in Germany, Toyota is launching its flagship in the C segment – the new Auris. 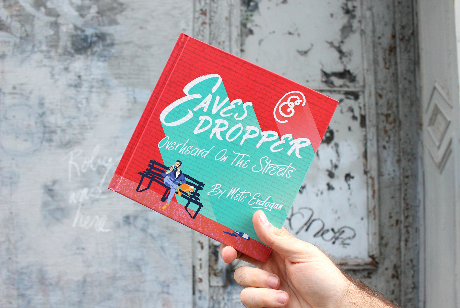 Saatchi & Saatchi Greater China CEO Michael Lee has been named in popular Hong Kong lifestyle & fashion magazine JMEN’s ‘Men of the Year 2015’ list. 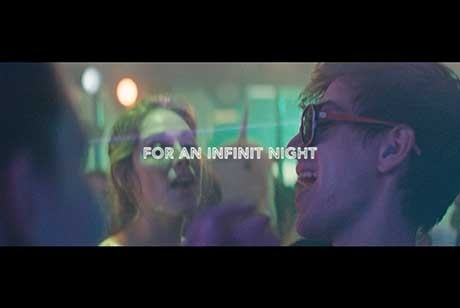 A nightclub covered in the debris of the previous evening’s partying sets the scene for an original new TVC for Beldent. 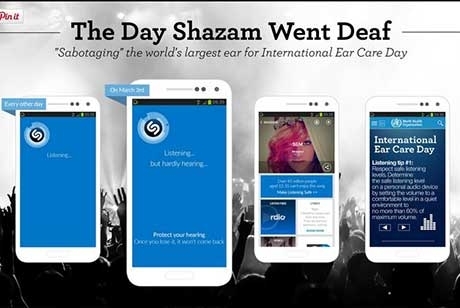 BBR Saatchi & Saatchi's ‘The Day Shazam Went Deaf’ campaign for the World Health Organization took home two Bronze Clio Awards at the latest Clio Awards. 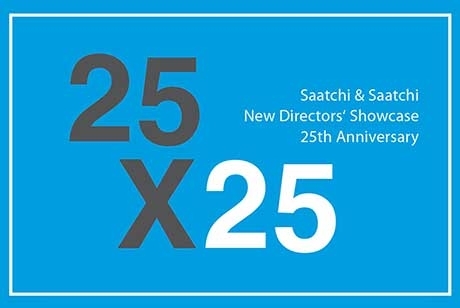 New directors, motion picture and full-video technologies: for 25 years now all of this has been united at the New Directors’ Showcase (NDS), initiated by Saatchi & Saatchi.